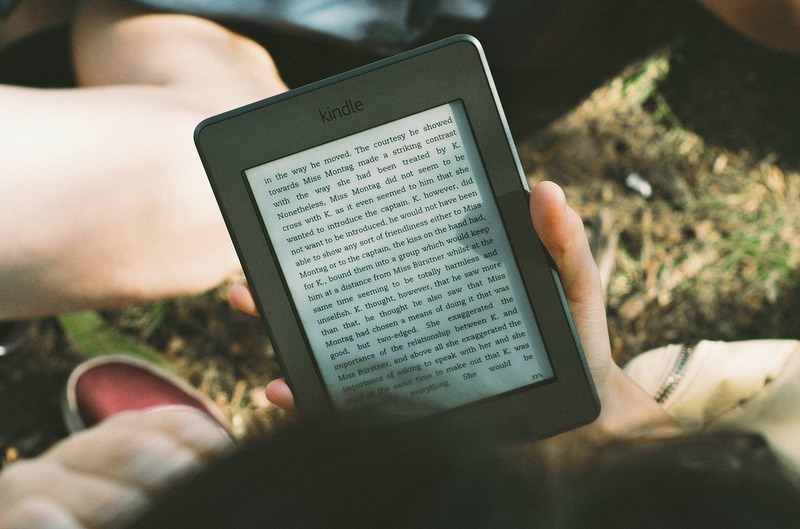 A new e-reader or tablet can be overwhelming to set up. Here are some of the blog’s most popular posts to help you get started. MY NUMBER ONE TIP: Keep the device plugged as much as possible in for the first few days. There are updates, searching and indexing going on behind the scenes that will drain the battery quickly. Unless you are adding tons of new books and content, the battery life will improve after the first few days. Also see the additional resource links on the sidebar menu.